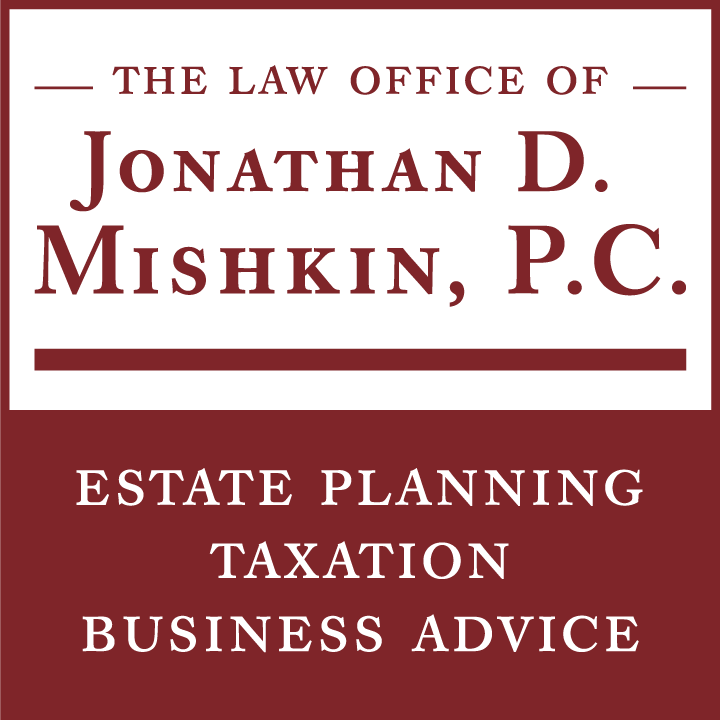 The Law Office of Jonathan D. Mishkin, P.C. 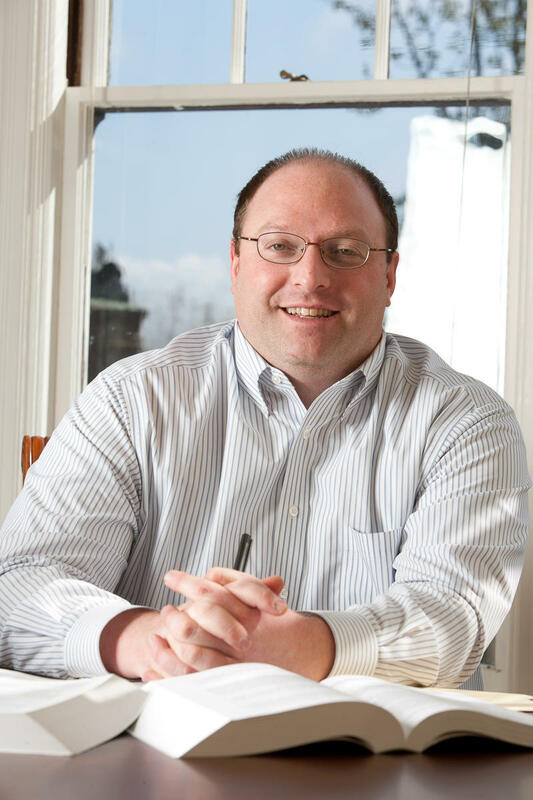 Attorney Jonathan D. Mishkin, LL.M. counsels clients in the areas of taxation, tax controversy matters with the Internal Revenue Service and Oregon Department of Revenue, business planning/transactions and estate/succession planning. 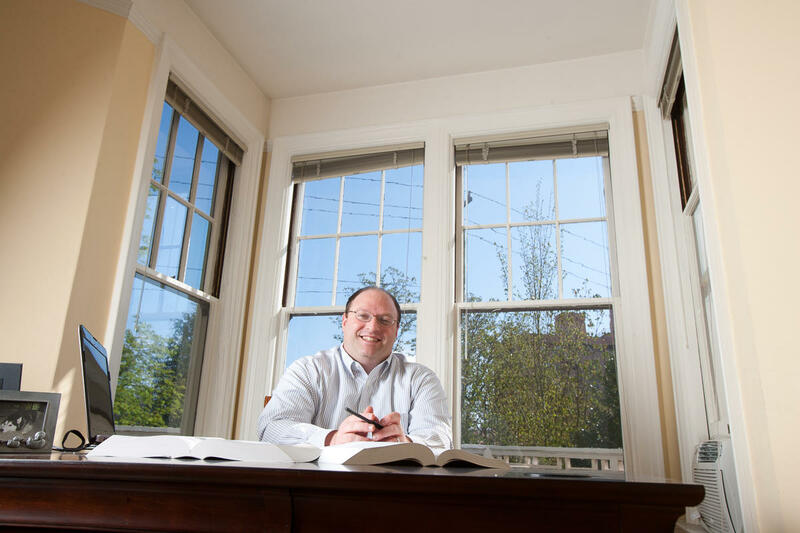 Write a Review for The Law Office of Jonathan D. Mishkin, P.C.